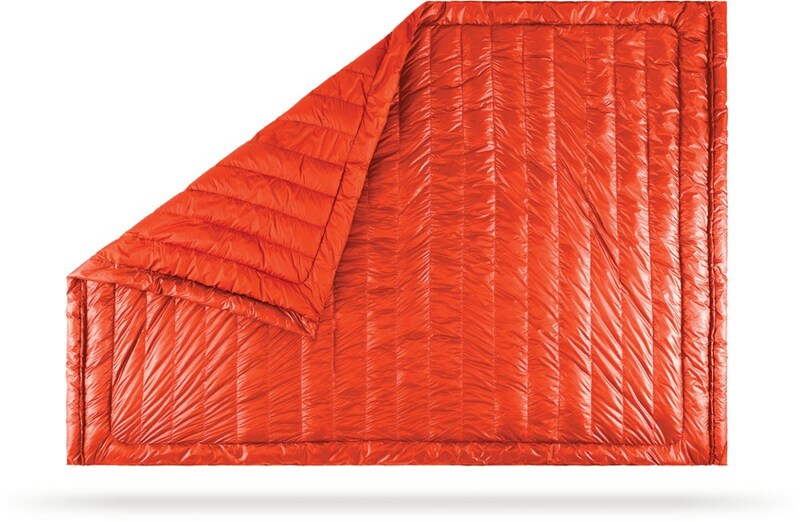 Warm, lightweight, packable, and multi-use—this spin on the classic GI poncho liner is one of the best blankets/quilts I've ever used. 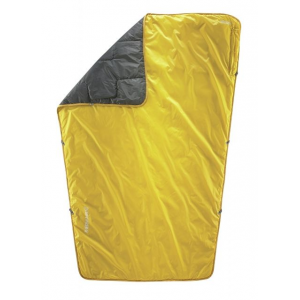 I started looking for a lightweight, packable sleeping option for overnight hikes or for something I could use around the house in the winter. I'm a fan of durable, hard use gear and familiar with Kifaru's excellent packs. 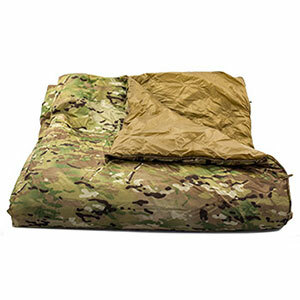 I stumbled upon a discussion on the Woobie, which is Kifaru's take on the classic GI poncho liner that has been so popular with our armed forces, and for good reason—they can be stuffed in a pack and used for augmenting a sleep system, knocking the chill off a cold morning, and they are tough as nails. 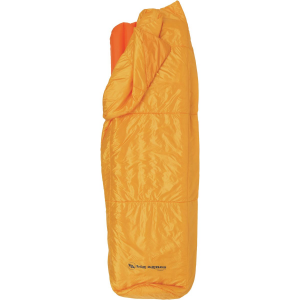 Kifaru took this concept and refined it into one of the best blankets/quilts I've ever used. The proprietary Kifaru Rhino skin material is super tough, yet comfortable to the touch. They went with Climashield Apex insulation, which is a continuous fiber insulation that drys well and retains its insulation properties when wet. 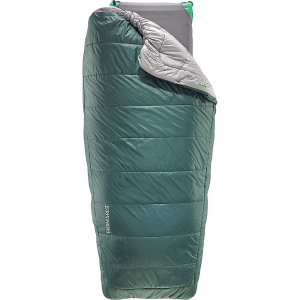 The blanket has multiple paracord loops sewn around the perimeter of the blanket so that it can be combined with a poncho or attached as an under-quilt for hammock campers. 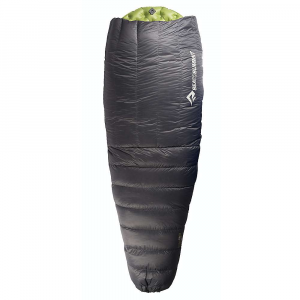 The Woobie also compresses down into its own built-in stuff sack to roughly the size of a Nalgene bottle. 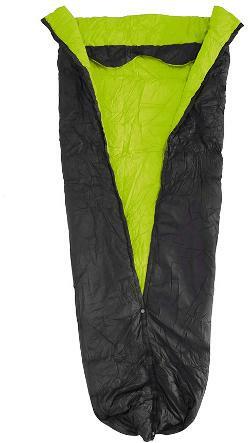 Using a compression bag, the blanket can be compressed down even further. The Woobie gets a great deal of use around our house! I quickly lost my ownership rights to it as my wife and daughters have largely taken it over. I would highly recommend the Woobie and all Kifaru products. Welcome to Trailspace, Chris! I'd also be curious to see your Woobie in its various configurations. Also, about kind of temp range would you give it? I'm working on getting some pics for different configurations and I'll update. Alicia, as far as temp range...I've used it comfortably down to the 50's. When used in conjunction with a light bag, I think I could get below 30 with ease. Thanks for the info, Chris. I'll look forward to your pics too. The Kifaru Woobie is not available from the stores we monitor.